Darn just called pressure pro. There is no such thing as what i had mentioned above. Guess ill have to make a platform when i get time. 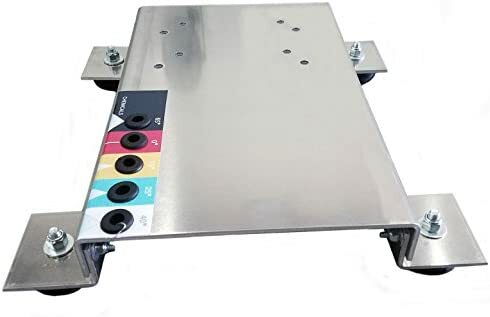 Do they sell the front foot attachment as a replacement part? I didn’t think about that! Idk ill look it up. Avoid the aluminum if you can afford it. I guess if you want to keep putting it on for a year.